According to the United States 2010 census, 27.5% of the population on Shelter Island is at or above the age of sixty-five, compared to 15.4% for all of New York state. 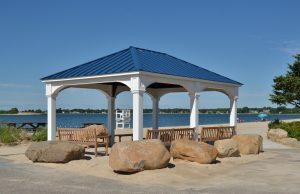 The Senior Citizens Foundation of Shelter Island, Inc., a 501(c)(3) charitable organization established in the late 1990’s, considers this resident older population a terrific resource of experience and expertise. 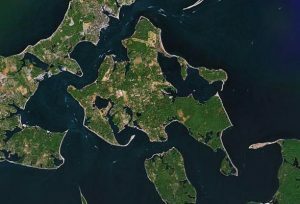 Our mission is to present an independent voice on Shelter Island to promote and help maintain and improve the quality of life for its older adults. The Foundation addresses the many challenges that seniors face in accessibility to health services, the physical environment, and social networks through advocacy, grants to organizations and individuals, and educational programs. In 2018 gave a grant of $8,500 to Camp Quinipet for the purchase of a 6-seat golf cart to transport older campers and persons with disabilities around its hilly campus. 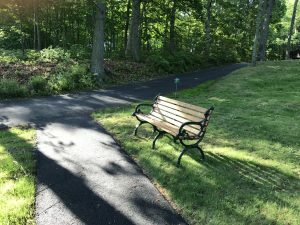 In 2018 purchased five teak benches for the Lions Centennial Pavilion at Wades Beach to accommodate seniors and persons with disabilities. 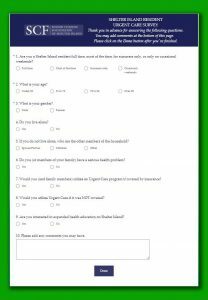 In 2017 conducted a survey of residents to determine their interest in an urgent care capability on Shelter Island and established a SCF Health Care Task Force to advocate for full medical care coverage on Shelter Island. In 2017 conducted four Senior Smarts programs that addressed health and environmental issues. 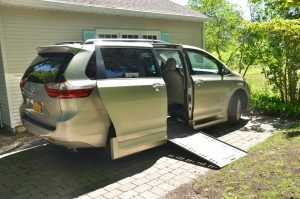 In 2016 gave a grant of $36,000 to the Town of Shelter Island toward the purchase of a wheel-chair-accessible mini-van to be used by the Senior Services Program. In 2016 gave a grant of$10,000 to the Perlman Music Program to improve accessibility to its recitals for physically challenged older adults. Senior Citizens Foundation of Shelter Island, Inc.